Well, it has been two years, but we have seen the return of a gentleman who many of us had written-off forever: Franklin Gutierrez! The former gold glover, was called up in place of James Jones (since relegated to Tacoma), and instantly provided the smart offense that this team has sorely been lacking. With SS Brad Miller on third, Guti lofted a ball to right-field to earn an RBI on a sacrifice fly. Of note, he also gathered his 1st hit in the majors after a year and a half. Known for his outstanding defense, the Venezuelan was a fan favorite tracking down fly balls like they were going out of style. Stellar defense earned him accolades harkening back the heritage of amazing M’s Center-fielders such as Ken Griffey Jr. and Mike Cameron. Arriving via trade in December 2008, Guti played defense with such skill, talent, and intelligence that the legendary Dave Niehaus bequeathed the moniker “Death to Flying Things” to him–named after the turn of the century legend Bob Ferguson. 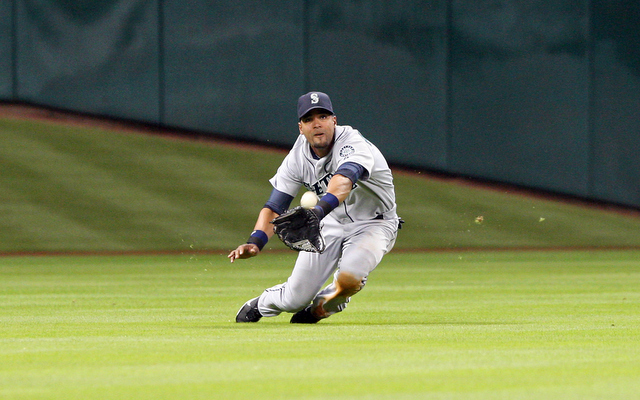 In 2009, his first season with the Mariners, “Guti” hit .283 with 24 doubles, 18 homers and 70 RBI locking down the center-field spot. To go with his stellar defense, Guti has a career .256 batting average with 67 home runs and 279 RBI in 8 seasons. But, events in 2013 and 2014 derailed Guti’s career to the point where many thought he would never play again. Guti had a history of injury, He missed a combined 313 games from 2011 to 2013. But in 2013, he was bitten yet again as he pulled a hamstring that saw him shelved for 60 days. Things went from sour to bitter as in 2014, ankylosing spondylitis and irritable bowel syndrome sidelined him for an entire year. 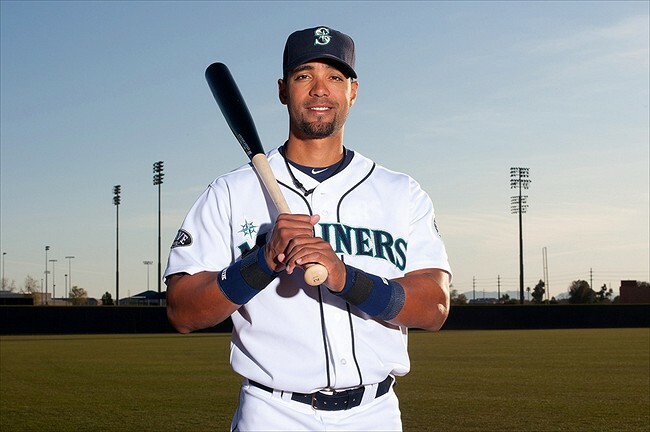 This year, the M’s signed Gutierrez to a minor-league deal with a spring training invite, with the hope to salvage his career or at worst teach the youth in Triple A Tacoma. With the Tacoma Rainiers, he was batting .317 (57 for 180) with 34 runs scored, 12 doubles, seven home runs, 31 RBI, and a .902 OPS in 48 games. With state of the M’s at this point, one has to wonder: why not? Maybe the 32 year old veteran can come in here and kick some backside and ignite the team as he did 5 years ago.